« Stay Rad Wine Blog TV Episode 163: I’m drinkin’ some shandies. In this episode, Jeff takes on this one liter sample of rose. What’s your go-to rose this Spring? Leave a comment, and let us know. 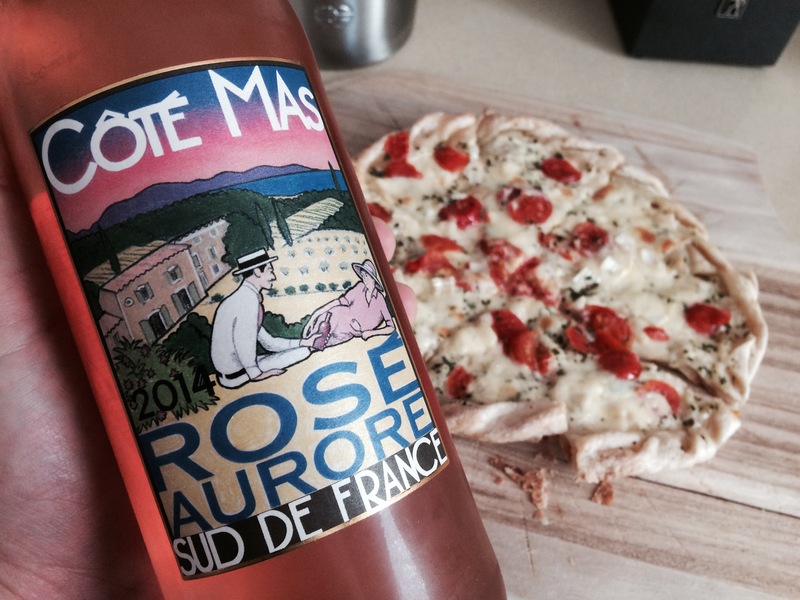 This entry was posted on May 15, 2015 at 7:01 pm and is filed under Food and Wine, Stay Rad Wine Blog TV, Wine. You can follow any responses to this entry through the RSS 2.0 feed. You can leave a response, or trackback from your own site. Great post. I normally worldwide turn down a rosė, but I just tasted a great sparkling rosé, and my interest is piqued. Thanks, Marcello. I’ve got a sparkling rose that I’ll be popping next week in celebration of my award-winning guacamole.